Home » Diet and nutrition » What is The Relationship Between Protein and Sports? What is The Relationship Between Protein and Sports? Protein is an important part of an athlete's diet. It provides the necessary energy and helps to build muscle. We are going to review how proteins influence sports activity. We always hear about how athletes should consume a lot of protein, but why? What is the relationship between protein and sports? Today we talk about this in more detail, as although we know that you are an expert athlete, it never hurts to have some extra information. Proteins are very important for the body due to the numerous functions that they play. They are a rich source of carbon, hydrogen, nitrogen, and oxygen, as well as containing lots of essential amino acids for our health. They form body structures. Proteins play a large role in the formation of muscles, tendons, and tissues of our body. In addition, they also promote the growth of hair and nails, as well as the formation of collagen in the bones. They are part of the immune system. Thus, consuming sufficient protein helps us to keep our defenses strong and therefore prevent diseases. Proteins are oxygen transporters. They carry oxygen through our body and favor the entry of cells necessary for our body, such as glucose. They are used as energy. Our body gets energy from carbohydrates and fats, but when these are not sufficient, the body uses proteins to obtain the necessary energy that it needs. 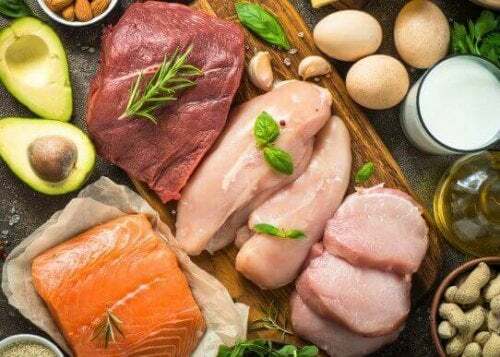 As we have seen, proteins supply the energy that the body needs when the number of fats and carbohydrates ingested are less than the energy expended. Obviously, when we practice sports, the consumption of fats and carbohydrates is reduced, but the necessary energy increases. This is why protein intake is so necessary. It’s the best way to get the necessary energy without accumulating fat. That is why many athletes are encouraged to take protein supplements, to give them an even greater amount of protein. Burning calories from exercise can cause you to lose muscle mass, if you are not eating correctly. You may want to lose weight and therefore you might do much more cardio than weights. This is one of the reasons why you will need to consume more protein. 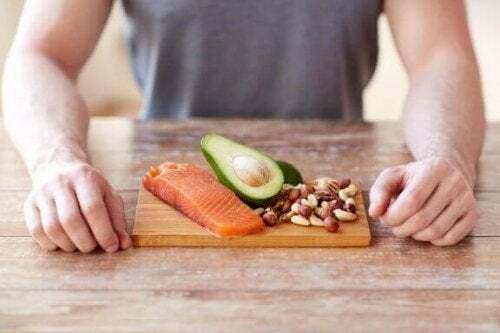 As we have previously seen, proteins play a very important role in the formation of muscles, so that an adequate consumption of these will allow you to lose weight without losing muscle mass. We have also seen that proteins are oxygen transporters, which are beneficial during the practice of sports, when the blood pumps even faster and the physical effort needed is greater. A good flow of oxygen will help to keep our circulation active and our heart calmer. 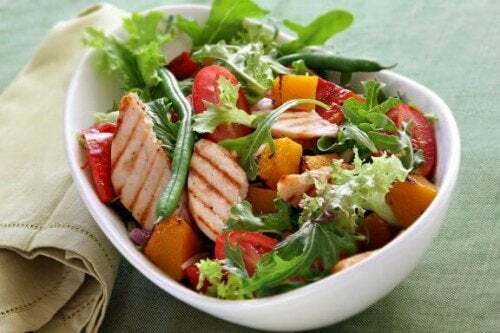 Proteins are obtained from meat and fish, as well as from dairy products and eggs. Milk proteins are highly beneficial because they are an efficient amino acid enhancer that increases the synthesis of muscle proteins. For those athletes who perform intense exercise, it’s recommended to consume additional proteins through specialized supplements. You see that not only is diet an essential point for any athlete, but the adequate intake of protein is even more so. So, we encourage you to monitor this very well. Let proteins support your achievements, to keep you healthy and fit.